Artificial Intelligence is seen by many as the main driver of the 4th Industrial Revolution. Investment in AI has grown at a phenomenal rate with companies investing $26-39bn in 2016, and, according to IDC, the AI market will grow to more than $47 billion in 2020. The Finance industry has been leading the way in adoption of AI with a significant projected increase in spending over the next three years. Machine learning and sentiment analysis are specific techniques that are applied in AI. 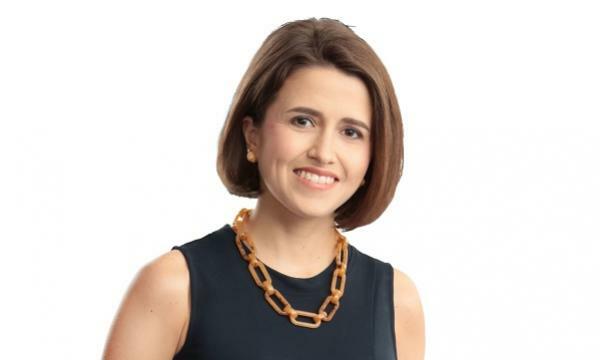 In order to process and understand the masses of data out there, machine learning and sentiment analysis have become essential methods that open the gateway to data analytics. To keep up with the ever-expanding datasets, it is only natural that the techniques and methods with which to analyse them must also improve and update. This unique conference comes to Hong Kong from years of success in London and other locales; it will help you to demystify the buzz around AI, Machine Learning and Sentiment Analysis. The keynote presentation from Professor Pascale Fung of Hong Kong University of Science and Technology describes her work in creating an “empathetic robot”, capable of understanding nuanced speech and adapting its responses through Deep Learning. This conference is organized by UNICOM, a UK company with substantial experience in events organisation, in collaboration with China Britain Business Fusion, a multidisciplinary and multi-industry consultancy firm assisting British and Chinese companies with their respective market-entry plans. Learn from real life examples on how you can benefit from the unprecedented progress in AI technologies and receive real insights on how to exploit these technological advances for yourself and your company. 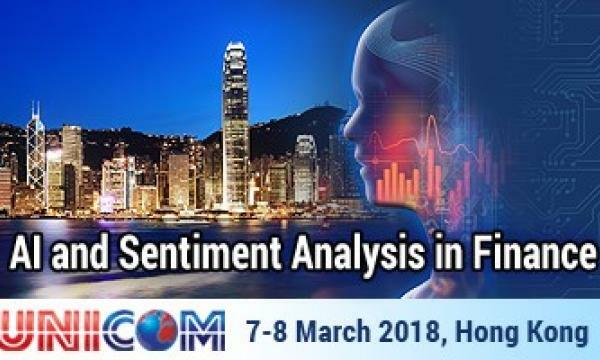 For further information and to book, please visit our website: http://conferences.unicom.co.uk/sentiment-analysis-hongkong-2018/. Post-conference workshops on Algorithmic Trading and Deep Learning are running on 8 March 2018. Places are still available – book now!